I feel tired becomes do i feel tired ? Why not feel i tired ? Nearly all verbs in English use dummy DO for negatives, question,interrogatives, tags and short answers. This is the standerd pattern in English. 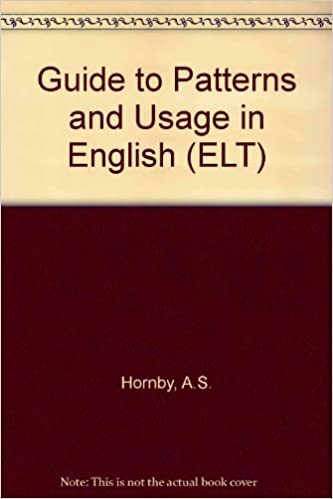 The main exceptions are the modals (can, could, may, might, must, shall, should, will, would, (and, sometimes, dare and need)) the primary auxiliaries (be, have, do) and the full verb be. 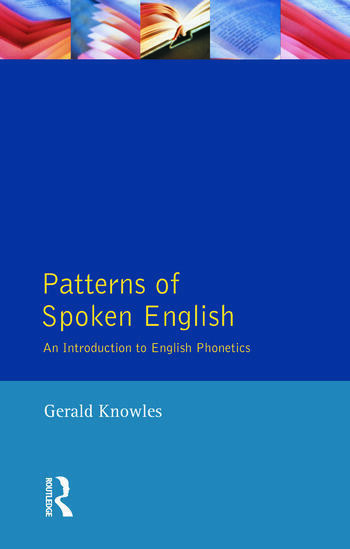 What are the other standard patterns of English? Please list. 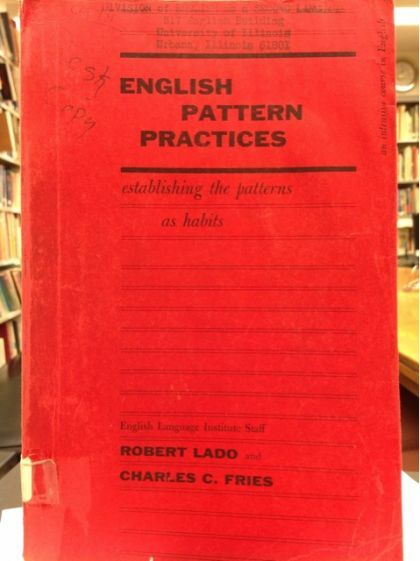 Pretty well all the 'rules' you come across for English are versions of standard patterns.There are far too many to list here. The answer to this is called "a grammar book".